Mr. Victor serves as the President and Chief Executive Officer of TransGas Development Systems, based in New York City. Mr. Victor has over three decades of experience in energy development and commands a long and impressive career in the oil and gas, coal, and mining industries. This longtime resident of the New York metropolitan area, regularly works with corporate and government entities in the United States and abroad. 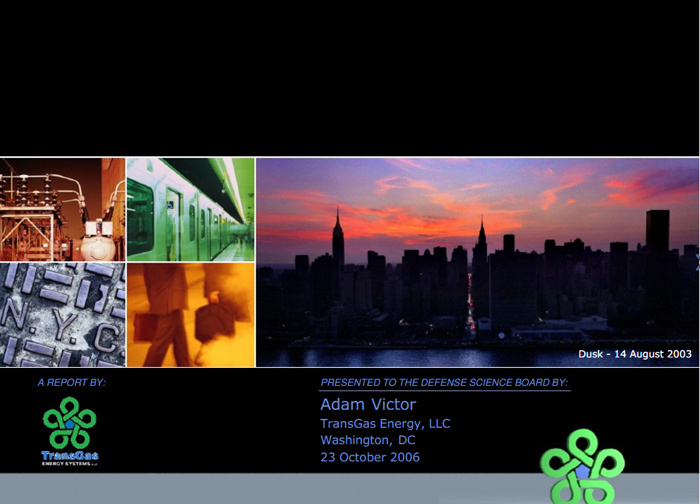 In 1981 Mr. Adam Victor formed Gas Alternative Systems, Inc. for the purpose of developing clean, reliable, economical and robust electric and steam infrastructure. It spun off certain projects the most noted being an 80 MW electric output / 500,000 lb/hr steam cogeneration facility in Syracuse, NY which operated very successfully for approximately 20 years. 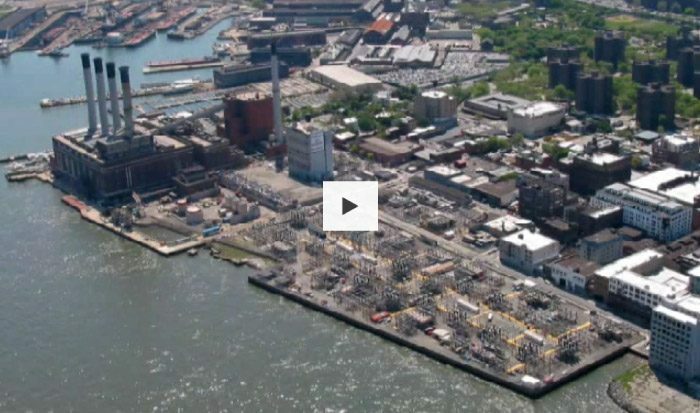 In 1982 GAS signed the first contract with a major institution, to build a state of the art Co-Generation Facility to supply electricity and Voltage Support to the New York Electric Grid ‎and steam to two Universities, three hospitals and a Public Housing Authority – saving them well over $100 million over 20 years and eliminating/displacing billions of pounds of pollution and emissions. In 1987 GAS signed the first contract to prepay for a 20 year supply of natural gas to be purchased from Canadian sources. Then just 2 years later GAS became the first American company to receive approval from the National Energy Board to export natural gas into the united state for non-utility purposes at non-regulated prices. By 1991 GAS had received public service approval to build the first natural gas pipeline to bypass the local natural gas utility. 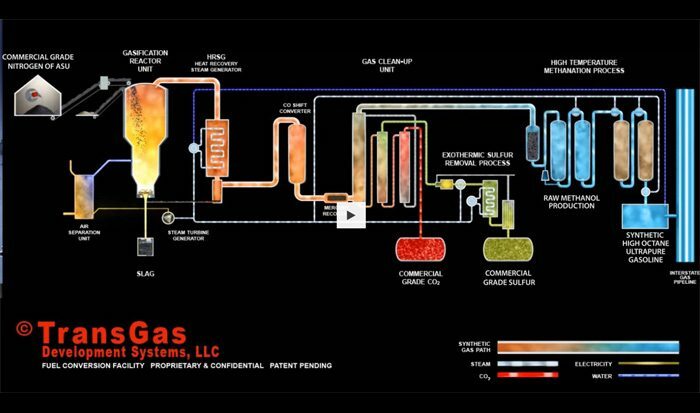 GAS, Inc. later formed two affiliates, TransGas Energy Systems, LLC, which focused on urban Co-Generation ‎systems and TransGas Development Systems, LLC, which focused on clean coal/natural gas to chemical plants both in the United States on overseas. Mr. Victor has been supervising operations at TransGas Development Systems, LLC, since 2005. 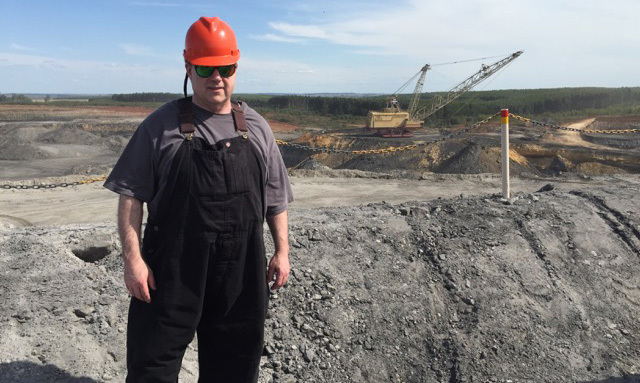 He focuses his time and energy on a variety of coal gasification and energy development projects. Mr Victor submitted plans for burying it’s power plant – which plans were later Classified by the US government. Chief among Mr Victor’s suggestion was the use of GIS sitchgear. 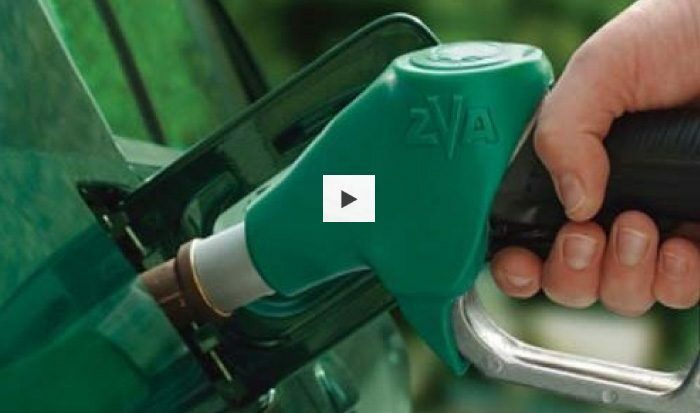 Watch more videos below – Click link or image. 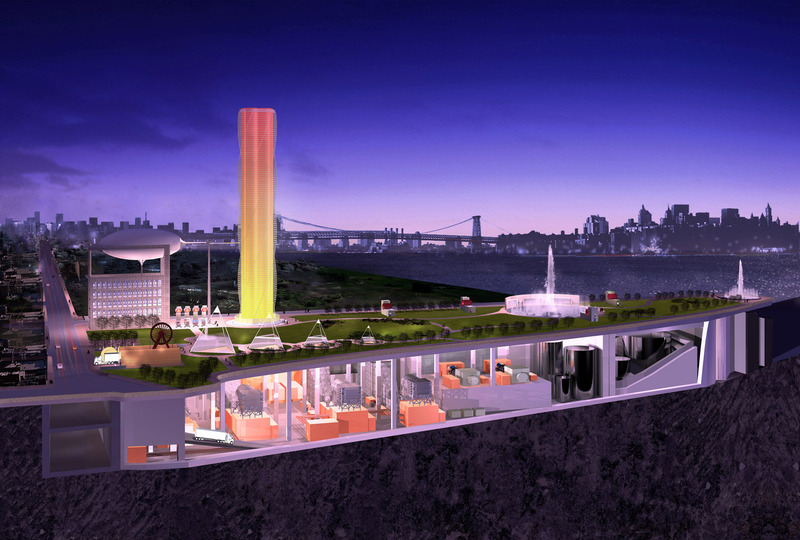 Adam Victor proposes “Sate of the art” high technology underground 1100MW power plant that is terrorist proof as well as cleaner and greener than older technologies and can protect the city against crippling blackouts that threaten the cities most basic operations in the event of a natural disaster or terrorist attack. 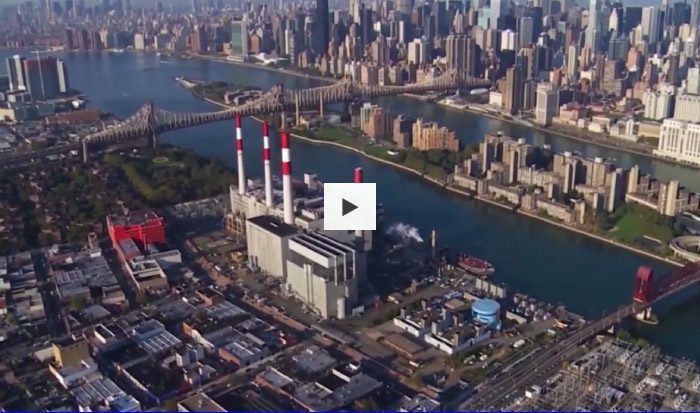 This plant was designed to supply New York City with enough electric and steam heat to continuously operate under the most extreme natural disasters or terrorist threats. It prevents Blackouts and keeps the electric and steam heat on, subways moving, critical pumping operations (sewer, water flood operations and gas stations) and communications alive and working no matter what the disaster. **If link above does not render, try the PDF below. 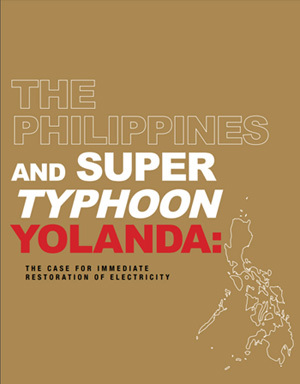 In the wake of Typhoon Yolnada – one of the most power storms ever to strike land, Mr Victor sent in the first Western team of engineers to the Philippines and provided a report to the UNDP at no cost as result of his work. Focusing on clean coal/natural gas to chemical plants both in the United States on overseas. 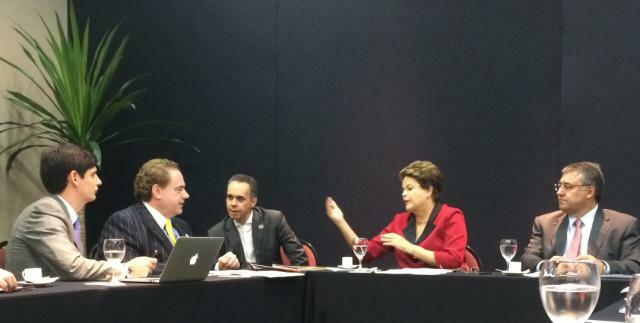 Adam Victor, working with leaders around the globe. TransGas Dvelopement Systems, LLC expertise has been sought out internationally, from Pakistan to India to Mongolia‎ to Ukraine and Brazil. 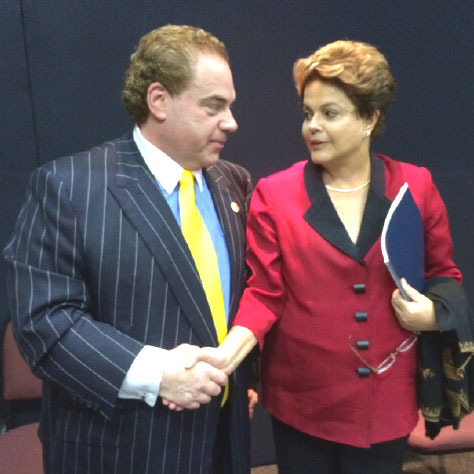 Duroing these efforts, Mr Victor met several leaders, including the Presidents of Brazil and Pakistan. Mr Victor also worked with some of the World’s leading Islamic Scholars to better understand Islamic Banking and seek to bring those assets to bear for energy and chemical projects. 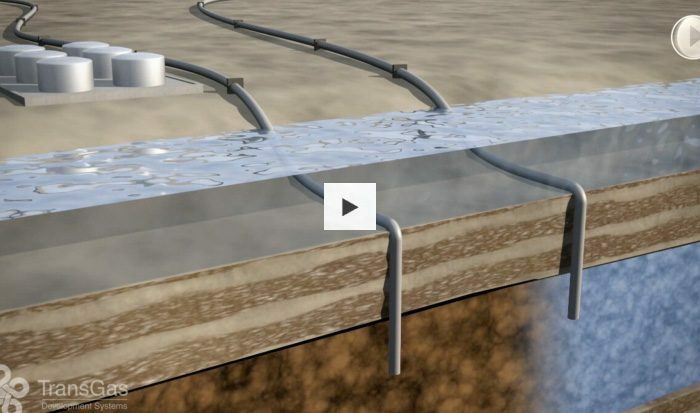 TransGas uses proven Uhde PRENFLO® Coal Gasification technology. 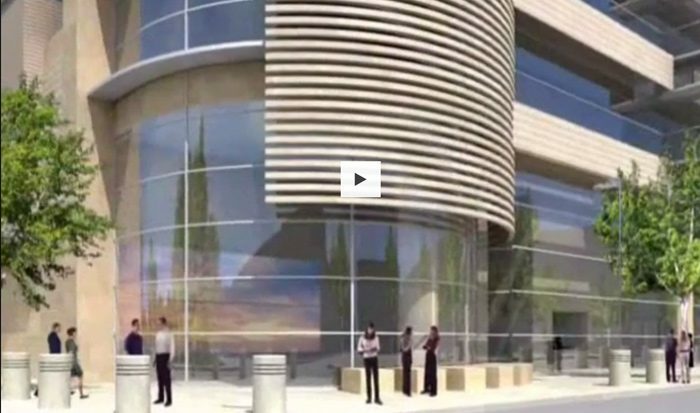 The PRENFLO® operation in Puertollano, Spain, is the world’s largest solid-fuel-based International Green Construction Code (IGCC) power plant. 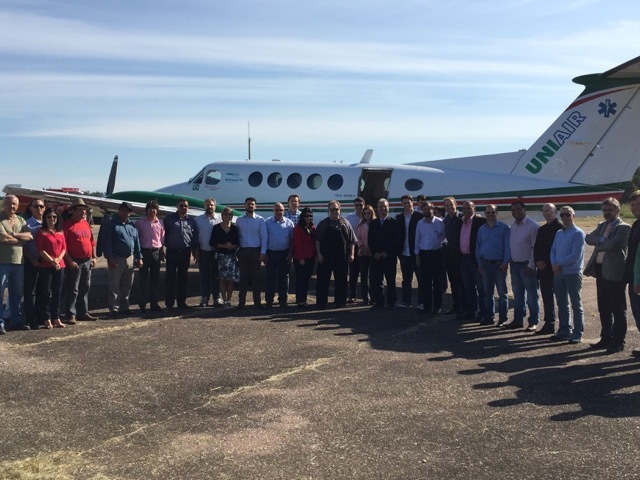 Currently, TransGas has sited 3 of these projects in the coal-rich states of West Virginia and Kentucky in the United States of America and also 2 new projects in the state of Rio Grande do Sul in Brazil. TransGas also employs clean coal gasification to convert coal into nitrogenous fertilizers, such as urea and UAN. TransGas is a leader in the coal to gas industry and looks forward to bringing more clean energy to America in the years to come. 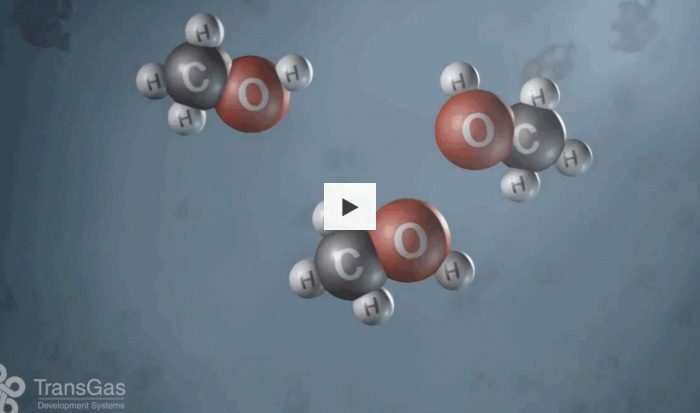 TransGas employs the well-proven clean coal gasification to convert coal into ammonia and then urea, the main component of nitrogenous fertilizers. The TransGas’ technology partners have already designed, built and put into successful operation 135 fertilizer plants worldwide. The United States has more than one quarter of the world’s coal reserves — more energy reserves than all the oil fields of Saudi Arabia. So why are so many people opposed to using American coal to offset foreign oil? Misinformation is certainly a key reason; new technologies allow coal to be utilized cleanly. These people may also be poorly informed about the non-coal alternatives currently jockeying to replace fossil fuels. Almost certainly, they are misled about carbon dioxide and global warming. 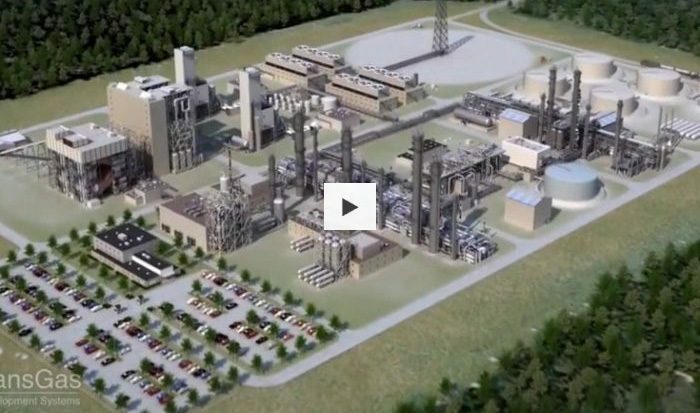 Coal gasification — the chemical conversion of coal into a synthetic gas — is a 75-year-old technology that’s been proven. Once transformed, chemically converted coal can take on numerous useful forms: methane gas, gasoline, fertilizer, even plastics. The technology has advanced to the point where a daily trainload of coal, around 8,500 tons, can be converted into about a million gallons of high-grade, sulfur-free gasoline that meets or exceeds Environmental Protection Agency standards for “minor source” air emissions. Other alternative energy forms suffer from drawbacks rarely covered by the media or spoken about by politicians. No one mentions that the 104 nuclear power plants across the United States consumed some 52 million pounds of uranium in 2007 and, of that, just two million pounds were from the United States. Our country is on the verge of becoming far more dependent on foreign fuel sources by following the path to nuclear power. Solar energy is just as bad. Building large thermal solar stations, as is currently being experimented with in deserts around the globe, puts power generation too far away from the consumer to allow for cost-effective transmission. The 2003 blackout taught us a clear lesson: The source of power generation must be near the point of consumption. Like solar, wind power generation suffers drawbacks. In order to tap into the North American jet stream to produce America’s electric needs, estimates peg the number of windmills at about nine million. Perhaps more concerning is the fact that few studies have been conducted on the potential consequences of disrupting the jet stream. It could be catastrophic. If global warming is indeed a fact, there is very little that can be done to stop it. Instead, the solution is adaptation and mitigation. Our engineers need to work with the same commitment as the Dutch have to expand upon 700 years of efforts to reclaim land from the sea, or the Venetians and their efforts over 1,500 years to keep their city from being swallowed by the Adriatic. This is America; defeatists need not apply. Remember, 25,000 years ago mankind crossed from Asia into North America at a time when ice sheets two miles thick covered much of the continent as far south as Manhattan. Yet mankind prospered and did so without electricity, without Gore-Tex and without Al Gore’s Internet. Adam Victor is president of Project Orange Associates and TransGas Energy Associates. 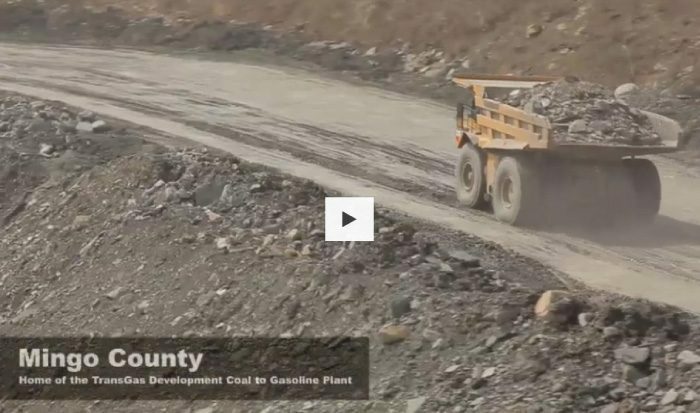 Victor has proposed building a coal gasification plant in Oswego County. READ THE OPPOSING VIEWPOINT BY DERETH GLANCE. TransGas develops clean coal gasification technology to convert coal into high valuable nitrogenous fertilizers. Feeding a growing world population will require a major increase in the production of urea, the main nitrogen-based fertilizer and the building block of all other nitrogenous fertilizers, which correspond to 60 per cent of all fertilizer use. Nitrogenous fertilizers can be only produced through burning and reforming natural gas or by gasifying coal. However, most countries have not been producing more fertilizers because they do not have low-cost natural gas and have not had access – up to this moment – to the technology to cleanly transform its coal reserves into urea. 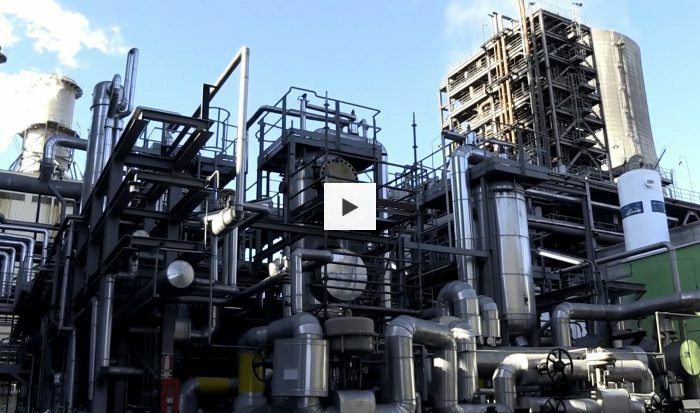 TransGas develops projects that employ German gasification technology to allow countries to utilize their coal reserves as feedstock to produce urea of the highest international quality standards in a clean and extremely cost-effective manner. 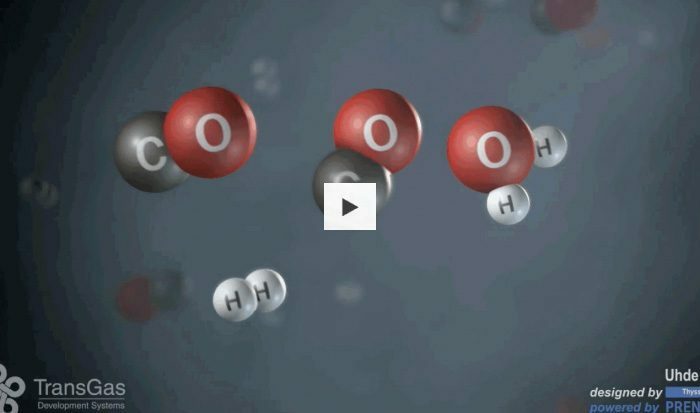 Nitrogen is the building block of chlorophyll, the catalyst of the photosynthesis process. Plants need nitrogen to be green, have enough foliage – to survive. Most of the available farmland lacks, however, enough nitrogen nutrients to be commercially productive. Actually, 70 per cent of the world’s farmland requires the addition of nitrogen-based fertilizer to become fertile and produce grains and food. Without nitrogen increasing soil productivity, the world would be utilizing twice more farmland to produce the same quantities of food of today – the equivalent of 25 per cent of all forests on Earth. As the world’s population is expected to reach 8,5 billion people by 2030, the United Nations estimate that 1.6 billion new tones of grains will need to be produced each year. Humanity must be able to considerably increase the productivity of its farmland. Otherwise, future generations will starve to death – or all Planet Earth’s forests will have been gone. Like all of Central Appalachia, Mingo County, West Virginia along with Pike and Floyd Counties, Kentucky possesses vast coal and natural gas resources, ample water and a robust transportation infrastructure. The TransGas project sites are able to draw on the workforce and the vast coal reserves in Pike, Martin, Letcher, Floyd and Knott Counties in Kentucky, Mingo, Logan, Wyoming and McDowell counties in West Virginia and Buchanan and Wise Counties in Virginia. The citizens and leadership of these counties and states, as well as those of the entire region have been extremely supportive of the TransGas projects. As a result there are now three permitted TransGas projects under development. The Buffalo Creek Energy, LLC project is located on approximately 150 acres north of Tram and Pikeville Kentucky and startles the Floyd and Pike County line. Access will be from US23/460 to the south with finished product either transported via rail or pipeline. The Chisolm Energy, LLC project is on approximately 150 acres located on KY-194 south of Phelps Kentucky in the western portion of Pike County near the Virginia state line. The site was a former coal mine and preparation plant site adjacent to a Norfok Southern rail spur. There are multiple active coal mines in the area with several coal loading facilities near the site. 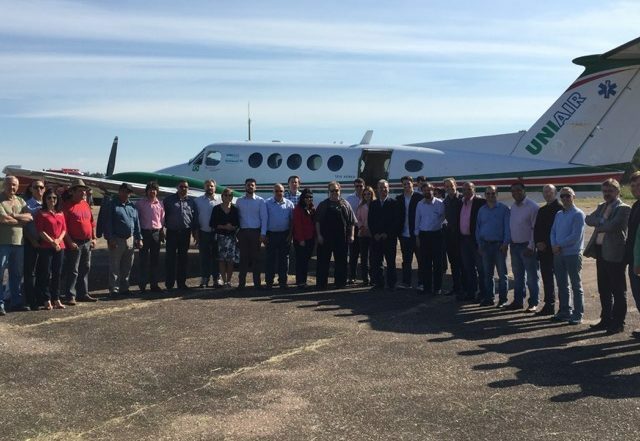 The huge growth potential of Brazil’s energy sector has impressed TransGas Development Systems and motivated its President and Chief Executive Officer, Mr. Adam Victor, to explore more International opportunities. The leadership of many counties have been extremely supportive of the TransGas projects, learn more about these developments.